Orbital Shaking Incubators are specifically designed to have combined advantage of closely controlled incubation/storage-temperatures with orbital shaking necessary for many laboratory procedures. 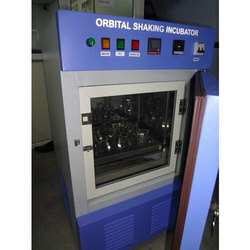 Our company also takes pride in providing a wide range of Orbital Shaking Incubator.These are designed & fabricated to suit various is standard of orbital shaking motion applicable to growing field of medical agricultural industrial Research Laboratories & Others. 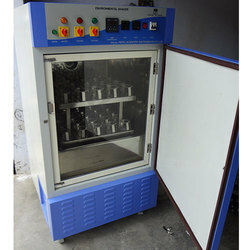 Our company also takes pride in providing a wide range of orbital shaker .These are designed fabricated to suit various is standard of orbital shaking motion applicable in growing field of medical agricultural industrial Research Laboratories Others.